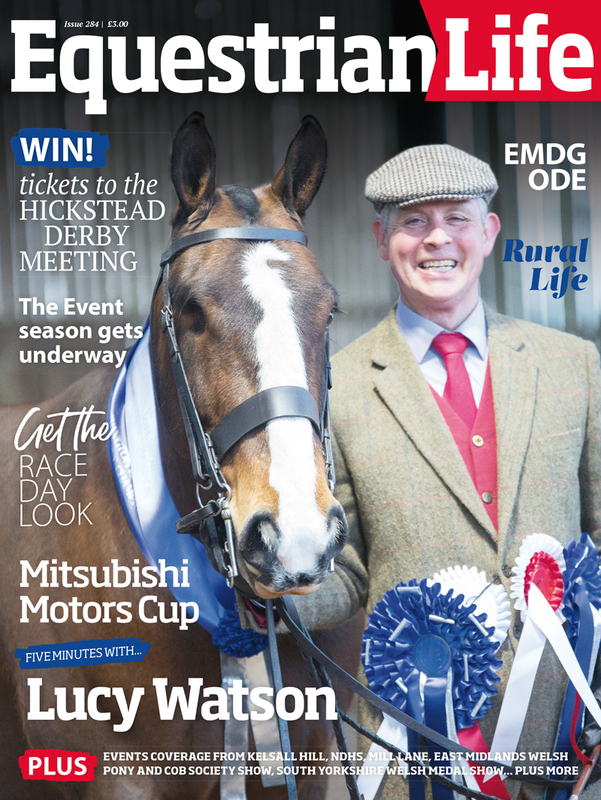 Fulmart Feeds will be launching its latest feed product, Equiblox, at Your Horse Live on 9th and 10th November at Stoneleigh Park, Warwickshire. 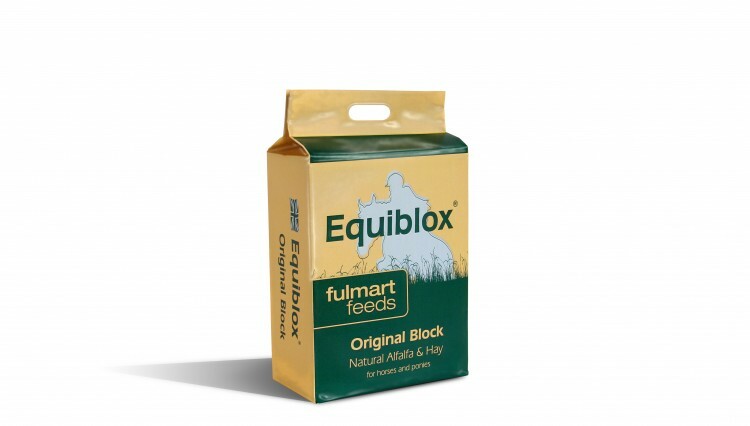 Equiblox is a compressed forage block which has been developed to complement Fulmart’s range of horse feeds; Equilage and Chill Out. Equiblox have been developed for use as a treat, a partial forage replacer or a boredom buster for horses or ponies that are stabled for long periods; particularly in the winter when there are fewer opportunities to turnout. Each block weighs 1kg and is sold in bags containing 12 blocks. 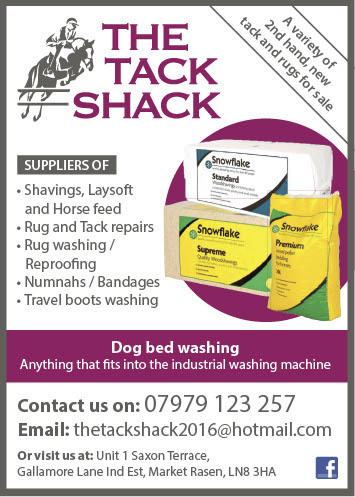 Equiblox is suitable for all horses and ponies and can be fed indoors or outdoors or soaked for older horses or those who have trouble chewing a solid product. Equiblox has no added molasses or additives and if fed as recommended can be consumed without weight gain as well as facilitating chewing and biting which helps maintain healthy teeth and gums. The low sugar content means they’re good for laminitics too. 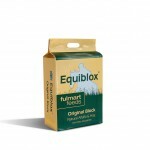 Equiblox® High Fibre: formulated using 70% dust extracted hay and 30% fibre. 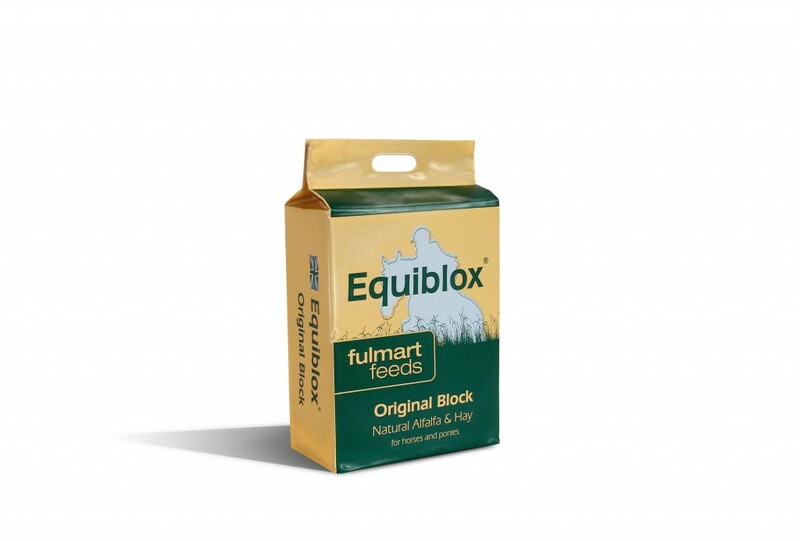 Equiblox® Original: developed using 50% alfalfa and 50% dust extracted hay. 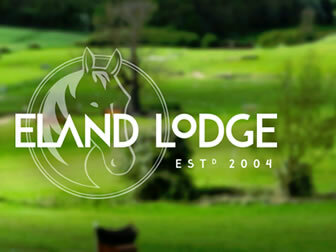 Andrew Thompson of Fulmart Feeds said, “Our latest product fits well into our range of horse feeds. 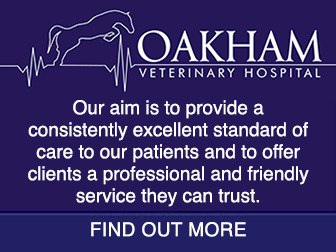 I’m confident this product will become a firm favourite for horse owners because it can be used in way that is both convenient, useful and without risk of weight gain or heating”. 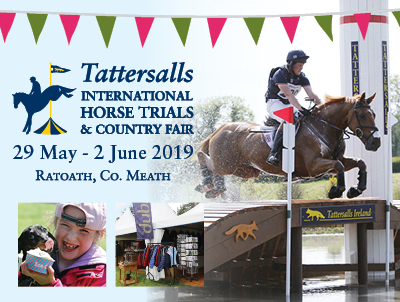 For more information visit www.fulmart.co.uk or see the special launch offer at Your Horse Live.